"The littlest feet make the biggest footprints in our hearts"
I always look forward to a new born session; it's calm, quiet and cozy. 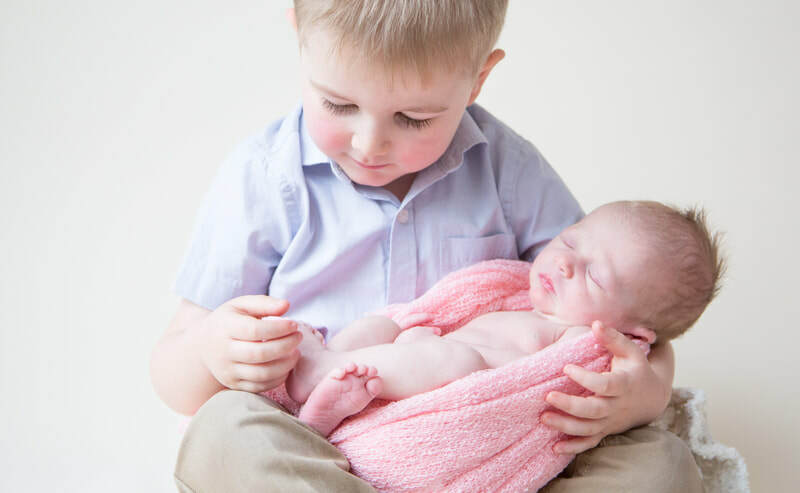 I have two children myself and love meeting families that have just welcomed a new addition. I like to create a safe and relaxed environment for both parents, and baby. With safety as my first priority, I never pose babies in any position that puts strain on their hips, wrists or airways. As the parent, you can sit with your feet up on the sofa having a cuppa, (or even take the opportunity to rest your eyes if you want to), while I'm wrapping, settling baby into position and capturing photos, all within arms reach of you. 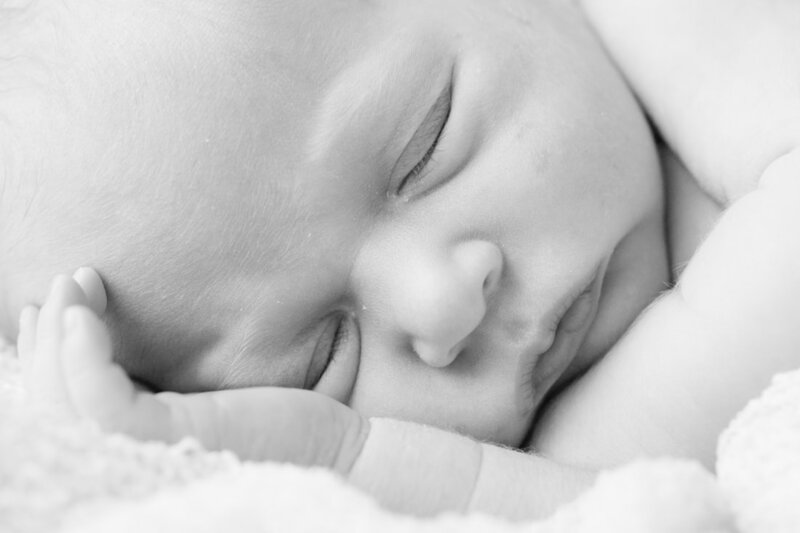 Patience is key, so I allow 3-4 hours for a newborn photography session, which is entirely baby led and gives time to stop for changes, feeds, cuddles and settling. 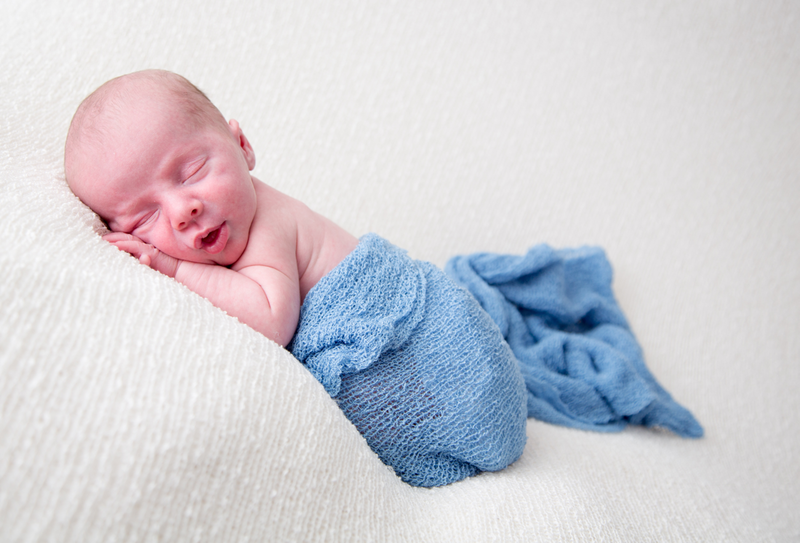 Although nights may seem to last forever, the new born stage goes so quickly, and is best captured within the first two weeks of arrival; when they’re still sleepy and curly. 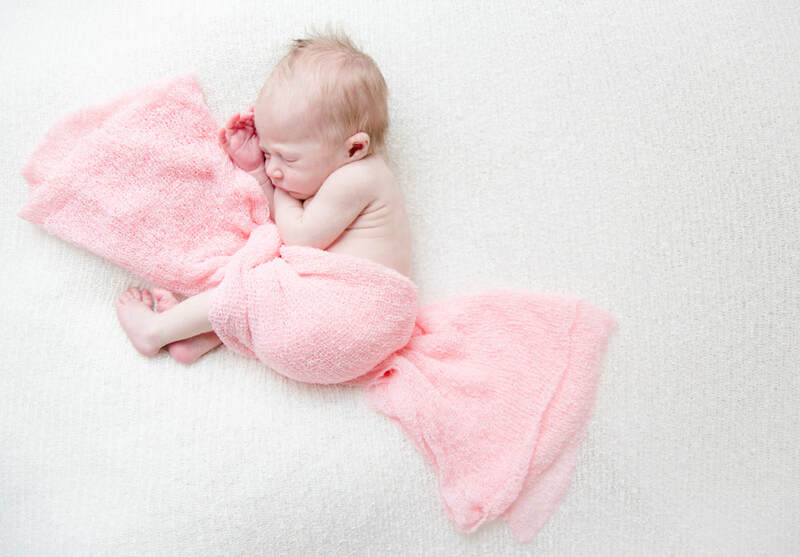 Babies are just naturally so tiny, delicate and lovely in their own right that I don’t really feel they need to be surrounded by feathers and costumes; instead I use a selection of simple blankets, wraps and backdrops. 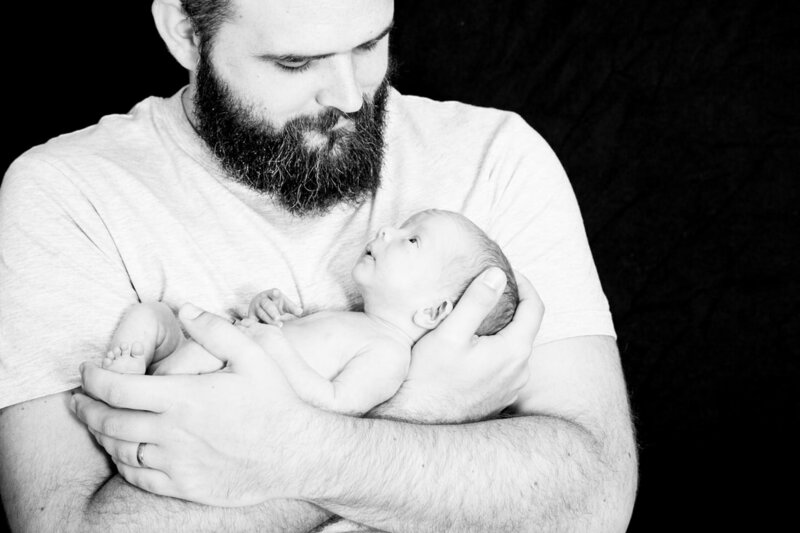 Together we'll move through a series of different poses so you'll have a collection of beautiful images of your newborn on its own, as well as with you.